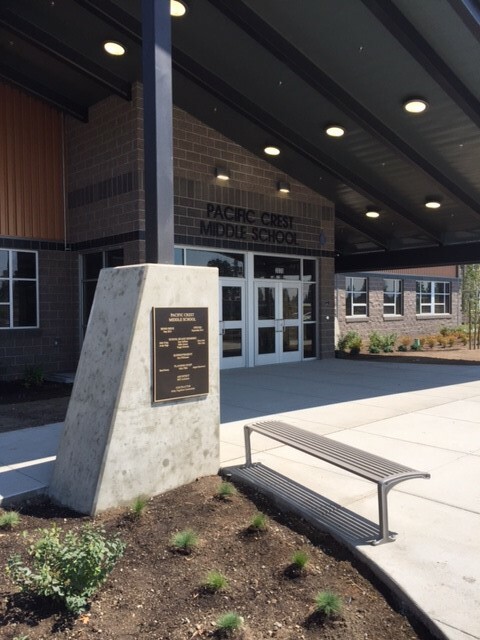 Kirby Nagelhout Construction Company is nearing completion on the 120,000 square foot Pacific Crest Middle School located off Skyline Ranch Road in Bend Oregon. 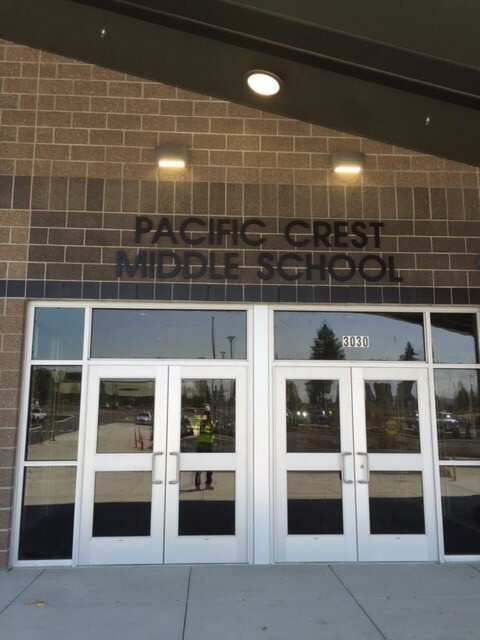 Construction on the school began in June of 2014 with a final completion date scheduled for September of 2015. The new school project also included a new track, football field and baseball field. Additional parking lot improvements were also competed at the neighboring Miller Elementary School. 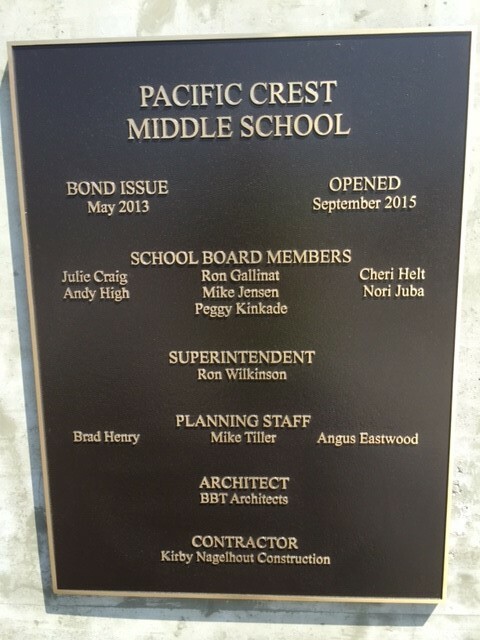 BBT architects of Bend as well as Walker Structural Engineering and Taylor Northwest also assisted in the project.